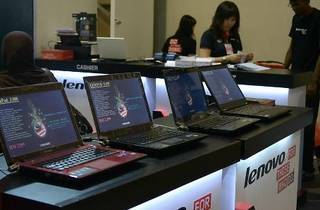 Get all your tech needs sorted in this three-day IT fair. 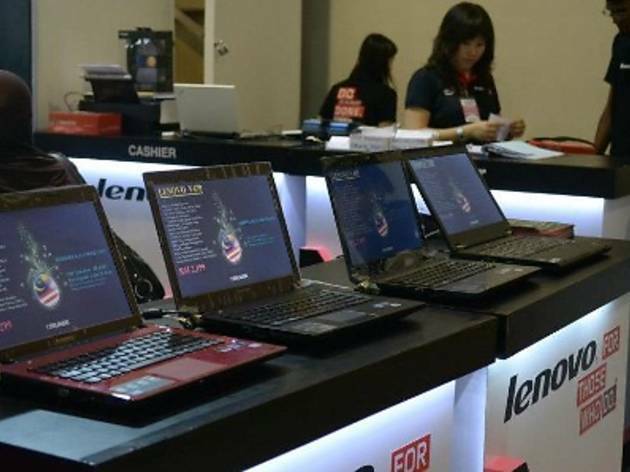 There will be a huge range of brands on sale, including leading luminaries Apple, Samsung, HTC as well as LG, Acer, Dell, HP, Nokia, Sony and quite a few more. There will also be activities, competitions and giveaways.